Bruce has an extensive experience in tourism and a background as experienced business developer. He has worked and is still working on different projects in tourism and hospitality with a special focus on sustainability. 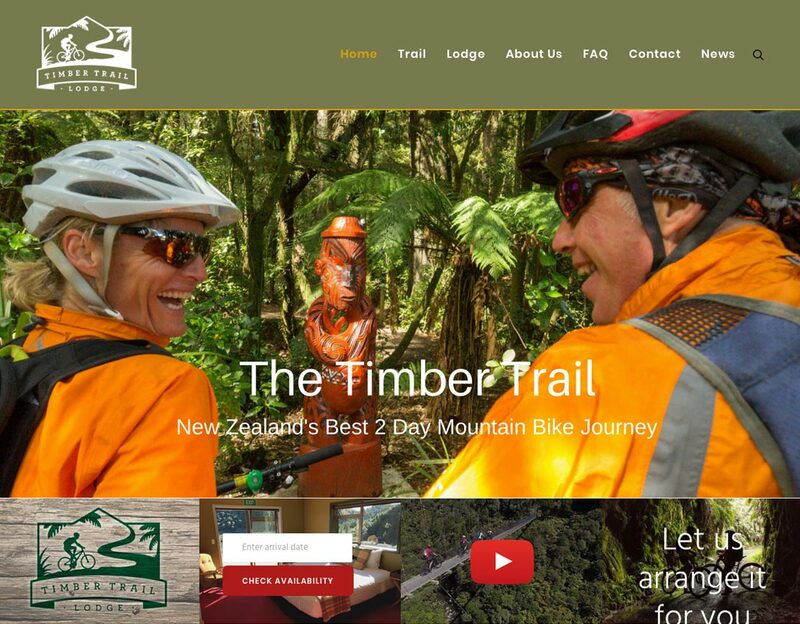 After five years of planning he started together with a group of investors the Timber Trail Lodge at the Timber Trail in New Zealand. • What gave Bruce the idea to make his business sustainable? • What are the benefits of sustainable tourism? • Does Bruce involve the local community in his business? 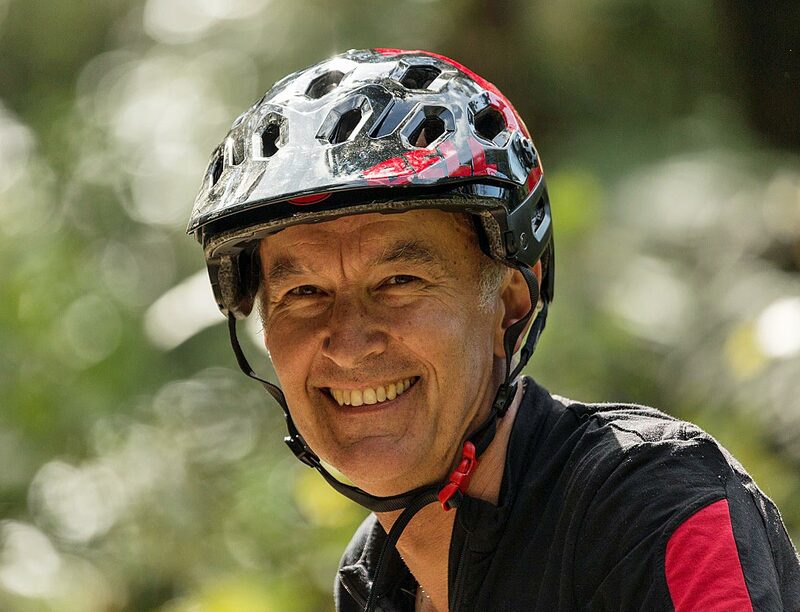 • What are Bruce’s experiences from starting the Timber Trail Lodge? • Does Bruce help other companies in becoming more sustainable? • Which tourists visit the Timber Trail Lodge? • What are Bruce’s wishes and hopes for the future? The other option is non-sustainable tourism, so really there is no choice. We don’t see this as a marketing opportunity, as much as a commitment that every business should be making. That obligation is increased by the fact that we operate in a wilderness area in one of New Zealand’s most special and pristine environments. If we can make our business truly sustainable it will give the community we operate within, our customers and the directors and the shareholders of the business, a sense of value that goes far further than just providing a service and creating a profit. It will demonstrate what is possible, and enable us to feel that we really do deserve the privilege of being allowed to operate in this place. Yes to the greatest extent possible. There are practical limitations. Our community is mainly a farming economy, where everyone works hard and focuses on what they do without a real understanding of tourism and the value that visitors contribute, and get from this part of New Zealand. We also make a special effort to work with the tangata whenua, the Maori people who are the earlier inhabitants and guardians of this land. The Timber Trail Lodge took five years of careful planning and project management before it was operational. There was much preparation and negotiation required to comply with local government, Department of Conservation, and resource management regulations. We were careful to do this right and to collaborate and engage with the appropriate entities. We also wanted to ensure the systems that we put in place to ensure sustainable power, water, waste processes were compliant, practical and suitable for our needs. We are always ready to assist and provide advice based on what we have learnt. We are not perfect. We see sustainability as a journey, and a target that we will always be striving for. What kind of tourists visit your lodge? We are new and not widely known amongst overseas visitors. 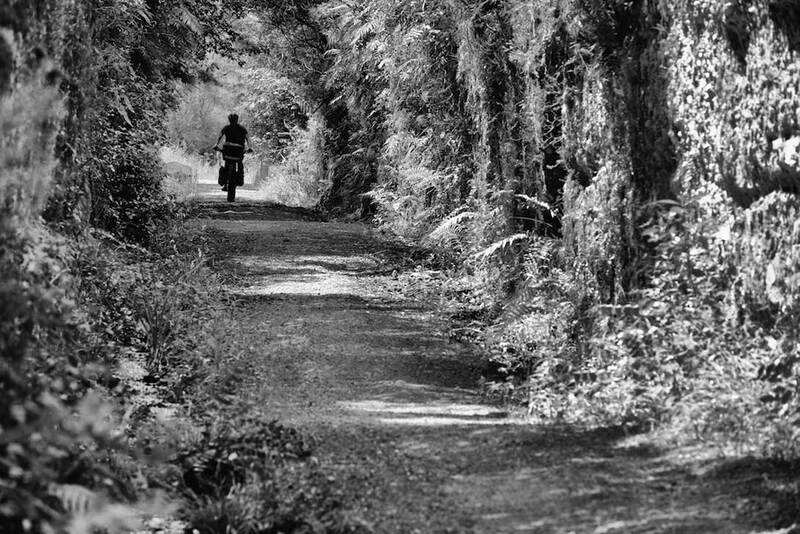 At present most of our guests are New Zealanders who are cycling the Timber Trail. 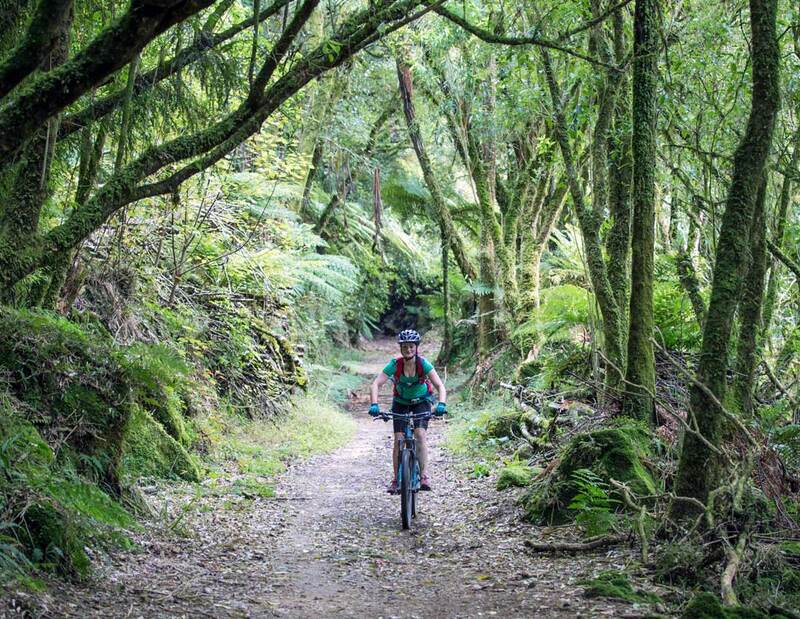 The TT is New Zealand’s premier 2 day wilderness bike ride. We also get a lot of hikers who are walking the Te Araroa Trail, which runs the length of New Zealand and passes the lodge. 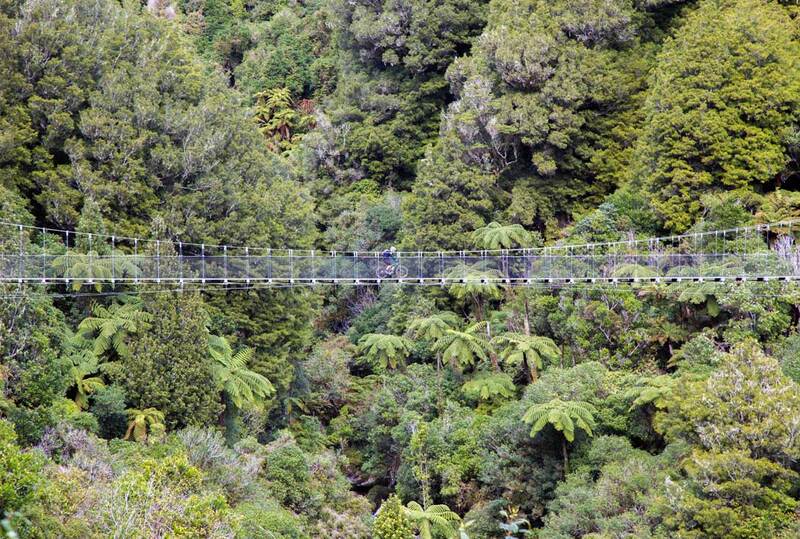 Overseas visitors to New Zealand are only just starting to hear about us. We get great pleasure from the sense of discovery and delight they have when they arrive and experience Timber Trail Lodge. We have a business plan that firstly focuses on building our business so that it operates at a sustainable occupancy year round. We want to know that the business is operating at a level that means it will be an important part of the local economy and community for many years to come. There are a number of conservation projects we are becoming involved in. These focus on pest control and forest enhancement in Pureora Forest Park. We want to motivate and assist our guests and stakeholders to fully appreciate this place, and be involved in improving and preserving it for the future.